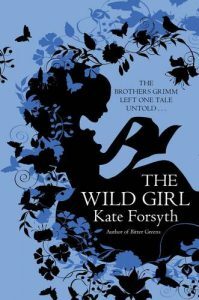 Kate Forsyth challenges the notion of the woman-as-muse in The Wild Girl, a novel that imagines the relationship between Wilhelm Grimm and his neighbor, Dorothea Wild. Known as Dortchen, this woman did more than inspire Wilhelm Grimm: she told him many of the tales that would eventually appear in the collection that made him famous. In Forsyth’s novel the couple endures various hardships before they marry, including Napoleon’s occupation of the German kingdom of Hessen-Cassel and a long battle with an ogre in the form of Dortchen’s abusive father. In The Wild Girl, storytelling functions to further the romantic relationship between Dortchen and Wilhelm. Against the backdrop of war, poverty, and continual regime change, the true antagonist to the couple’s happiness is Dortchen’s abusive father. Forsyth admits that the scenes of horrific sexual abuse are her own invention, but it does make one wonder about the violence of the original, unedited tales. 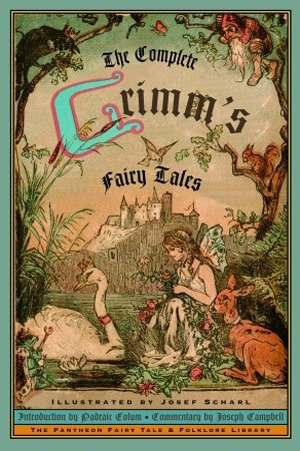 Can the physical horror of the Grimm universe be read as a metaphor for what children, especially females, suffer under patriarchy? Dortchen is a classic survivor, blessed with many skills, in addition to storytelling, which promote household success and prosperity. 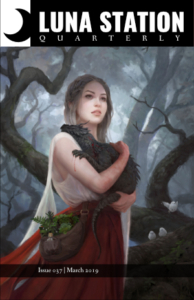 She is an excellent cook and good with children, but she is also an herbalist who combines her training as an apothecary’s daughter with her instincts for finding medicinal plants in the soil of her homeland. On several occasions throughout the novel she literally keeps other characters alive or lessens their suffering. Wilhelm may be a disappointing leading man, but aside from Napoleon himself, he is one of the few characters in the novel to leave an enduring legacy. He finds success not only in publication but in furthering the triumph of the human spirit: “The whole reason for telling the fairy tales is to awaken the heart. To help people believe that misfortune can be overcome and evil conquered. 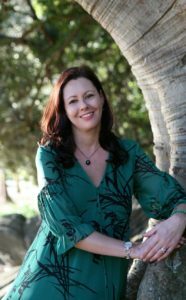 If the fairy tales are to do their work, they must shine.” In one of the novel’s most poignant moments, Dortchen goes to a poorhouse to hear a toothless old woman, known as the Story Wife, share “Cinderella” with a group of mistreated orphans. Here Forsyth takes us to the heart of all storytelling: not only do we recognize “Cinderella” as one of the most famous fairy tales, but we feel its power when told to the audience that needs it the most. Prev Happy Birthday, Shirley Jackson! Books are the plane, and the train, and the road. They are the destination, and the journey. They are home.